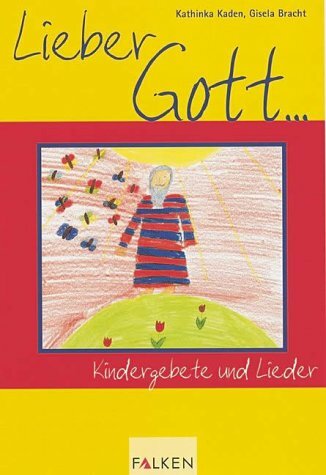 Lieber Gott . . .
by Kathinka Kaden, Gisela Bracht | Children's Books | This book has not been rated.